Posted November 7th, 2012 by bbsadmin & filed under General Business, Human Resources, Motivation. Albert Said, “Let me give you a definition of ethics: It is good to maintain and further life it is bad to damage and destroy life.” (Brainy quotes) In reading about him, it seems that one of his philosophies about ethics is based around life; the idea that life is something that all of us as human being have in common with one another. He has said much about the value of life and the need to not only avoid damaging the lives of others, but improve the lives of others as well. As a business leader you can learn from his example by making sure your business practice values life. This means not only to avoid damaging others, but also making sure you are adding value into the world. 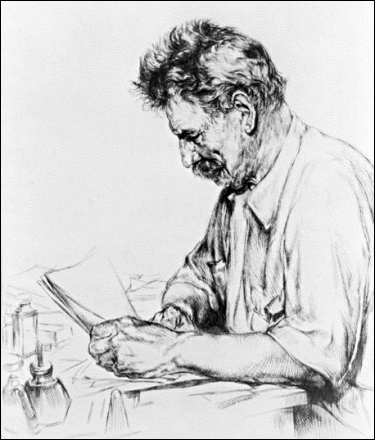 Albert Schweitzer said, “Compassion, in which all ethics must take root, can only attain its full breadth and depth if it embraces all living creatures and does not limit itself to mankind.” (Brainy quotes) This expansion of his view of ethics helps us expand the view of ethics beyond the value of human life. For example, consider environmental ethics and what implications actions can have on those things which support life. It is evident that Albert Schweitzer believed that the value of a thing is expressed in what it adds to the lives of others. He lived by this. For example, he left his home in Europe to build a hospital in Africa and serve as a medical missionary. By doing this he demonstrated his value by serving the people there. The improved health of the people was evidence of his value. According to this philosophy, your value will be based on the positive change you make in the lives of your customers. 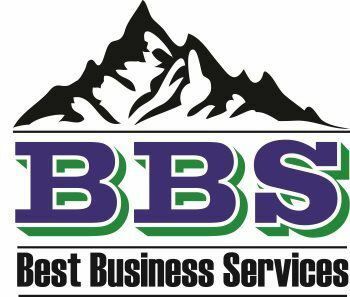 The actual benefits they receive are the evidence of your business value. Schweitzer chose to go to medical school because he wanted to give medical care to needy populations in Africa. He and his wife moved to Africa where they built a hospital and provided medical care to the population for several years. The hospital continued to grow through the years. He was awarded the Nobel Peace Prize for his dedication to his life calling (Albert Schweitzer Life and Thought). Consider the application this has to any business leader. The purpose directed the action. People choose action for a reason (purpose) whether they realize it or not. Does your team or company have a common purpose? If they do they should be heading in the same direction. Consider the strength of a team with unique perspectives on what to do but with a common direction. Consider the order of operations Schweitzer went through. He realized the need for medical care in a region of Africa before he dedicated himself to the medical field. When he arrived there was plenty of medical work for him to do, even before the hospital was completed. As a business owner or leader you can consider the demand before jumping into a market. Instead of asking yourself “what would the market think of this product” think “what product does the market want.” What is your target market looking for? How can you find out what your target market is looking for? How can you meet that need better than any other business? Albert Schweitzer Life and Thought. A brief Biography of Albert Scweitzer. 1 November 2012. http://www.albertschweitzer.info/life_thought.html. Brainy quotes. Albert Scheitzer. 1 November 2012. http://www.brainyquote.com/quotes/authors/a/albert_schweitzer.html.